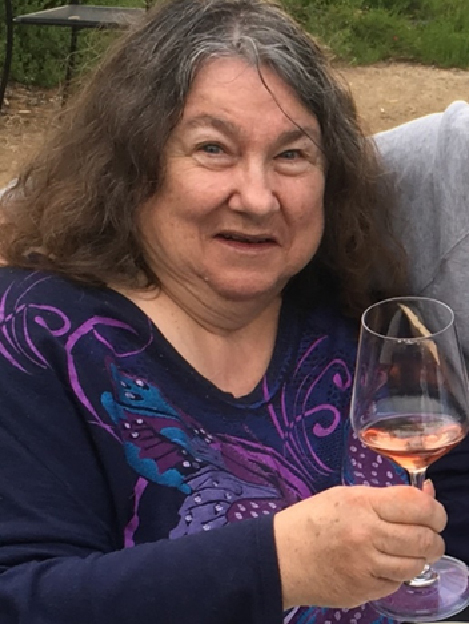 Patricia L. Wells, a long-time member of the Orange County Wine Society and a frequent supporter and scorekeeper of the Commercial Wine Competitions, passed away in Anaheim on November 4 at the age of 66. Patty was a native of Los Angeles and grew up in the LA and Orange County areas. Patty generously shared her knowledge of fine wine – and her collection – with family and friends. 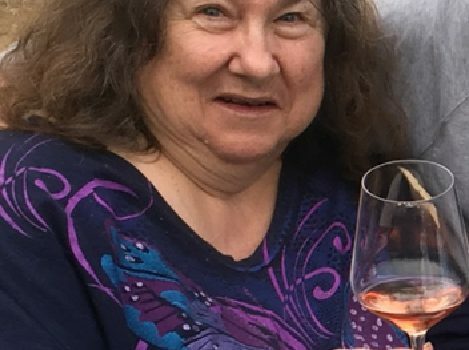 She loved most a fine red wine and favored several wines from the Temecula wine region, particularly those from Weins, Lorenzi, and Hart Wineries. Patty could be found nearly every Friday afternoon with her close friends at the Seal Beach Winery. In addition to wine, Patty loved horses and was an active board member of the California Equine Retirement Foundation since 1986. The Wine Society extends its heartfelt condolences to Patty’s family and friends.